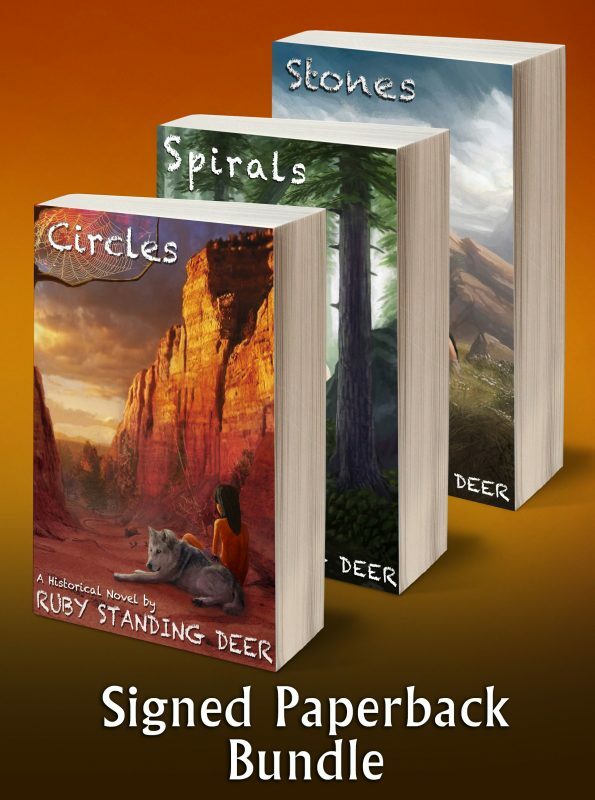 In Book 3 of the saga of Shining Light’s people, the reader is swept into the changing world of ancient Native America. The peace that Shining Light and his family have enjoyed in the Land of the Tall Trees is shattered by his young daughter. 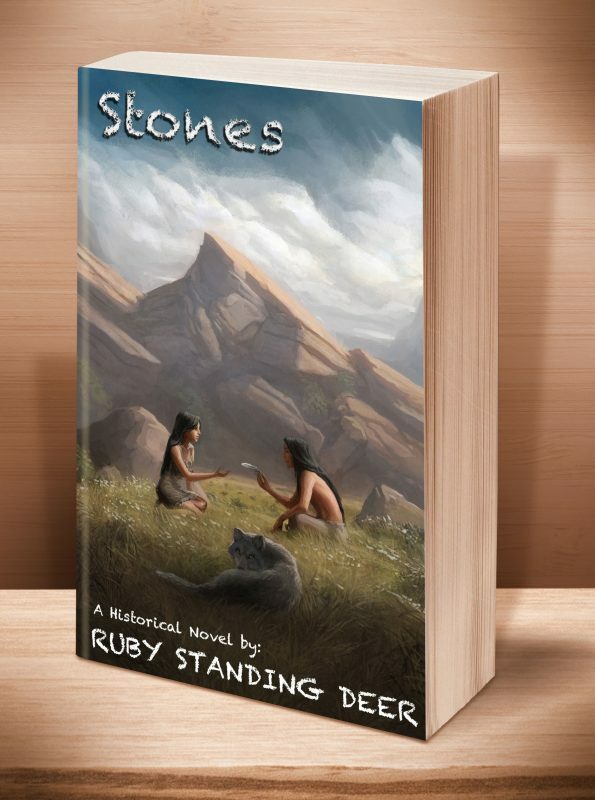 Dove’s dream of mustangs, and of a young American Indian boy named Singing Stone, and his family known as the Mustang People, will not let her rest. 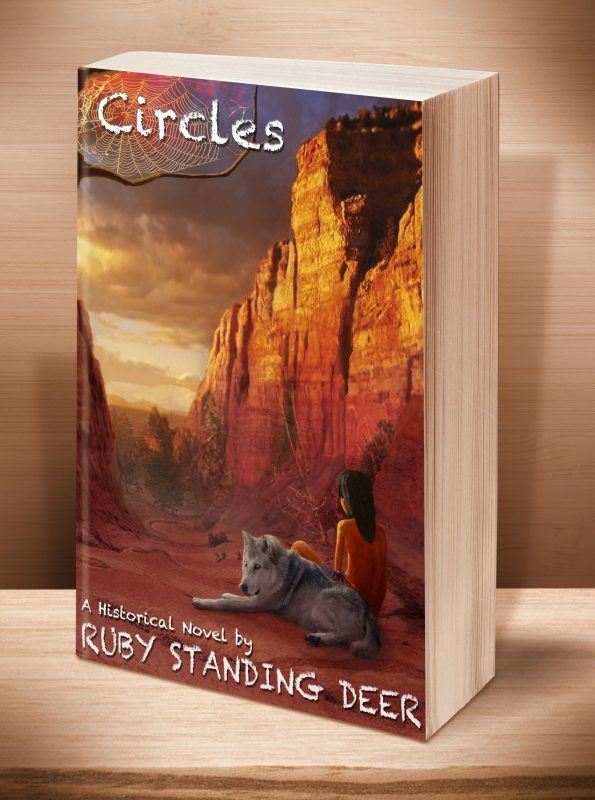 In this 3rd installment of the saga of Shining Light’s people, the reader is swept into the changing world of ancient Native America. The peace that Shining Light and his family have enjoyed in the Land of the Tall Trees is shattered by his young daughter. 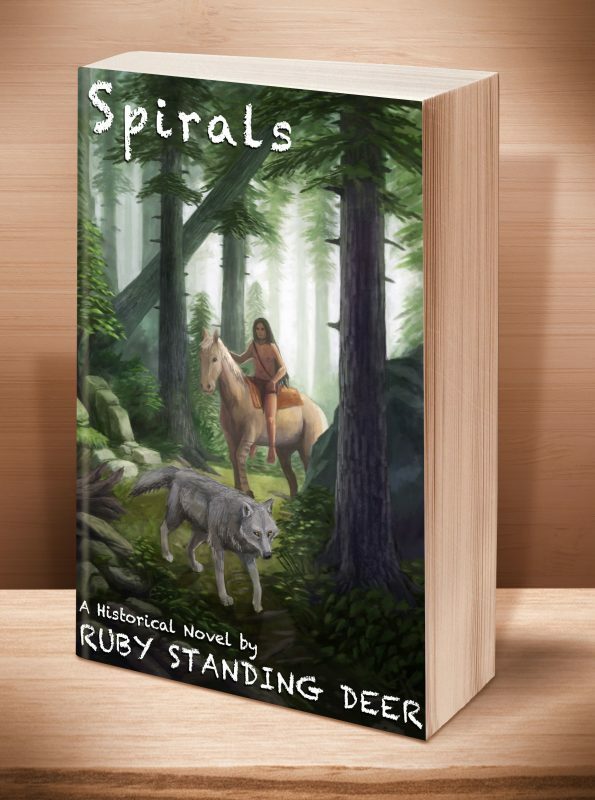 Dove’s dream of mustangs, and of a young American Indian boy named Singing Stone, and his family known as the Mustang People, will not let her rest. Far away in the Land of Tall Trees, Dove still dreams of the mustang boy. 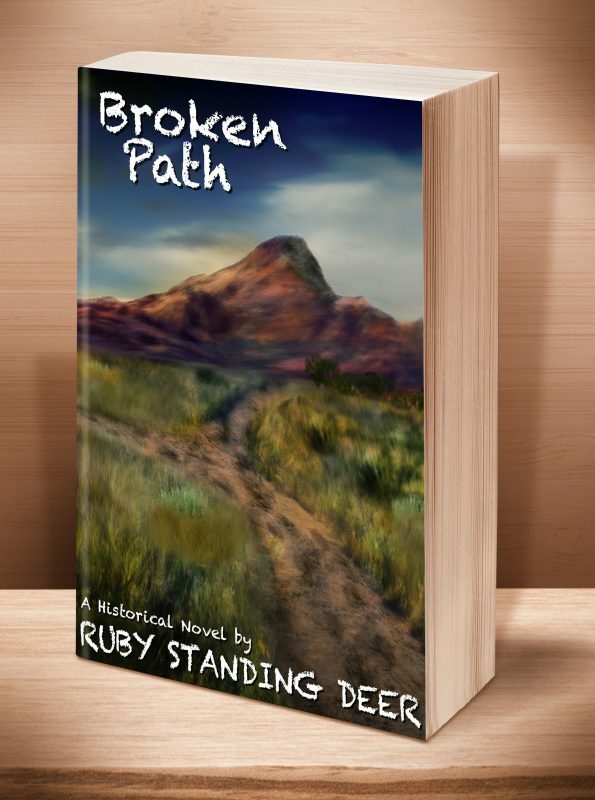 Certain that her destiny is to be with him, young Dove begs her father to take her to him, back out onto the dangerous grasslands. 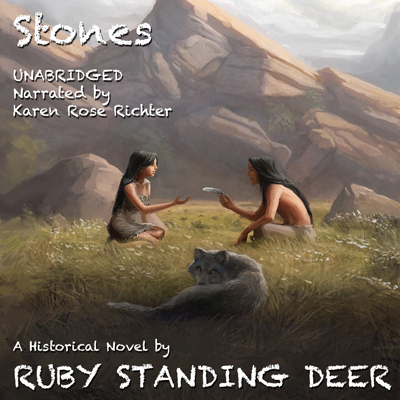 Will they arrive in time to save Singing Stone and his people? This entry was posted	on Sunday, September 28th, 2014 at 9:41 pm	and is filed under . You can follow any responses to this entry through the RSS 2.0 feed. Both comments and pings are currently closed.